What sort of personality am I? What kinds of people do I get along with best? Which personality types am I less compatible with? How do I resolve recurring stressful situations? A very accessible self-help book full of humorous illustrations and worksheets. Using the example of four colleagues working together in a small company, Now I Get It! shows us the main personality types and their strengths and weakness in such a way that we gain real “now I get it!” insights into what is going on in our own and others’ subconscious. How does my mind work and what kind of personality do I have? When we can answer these questions and have come to terms with who we are, then the solutions to many issues that arise in everyday life will fall into place. What sort of people do I get on with best and how can I best deal with the others? Are there recurring stressful situations in my professional or private life, and how do I resolve them? 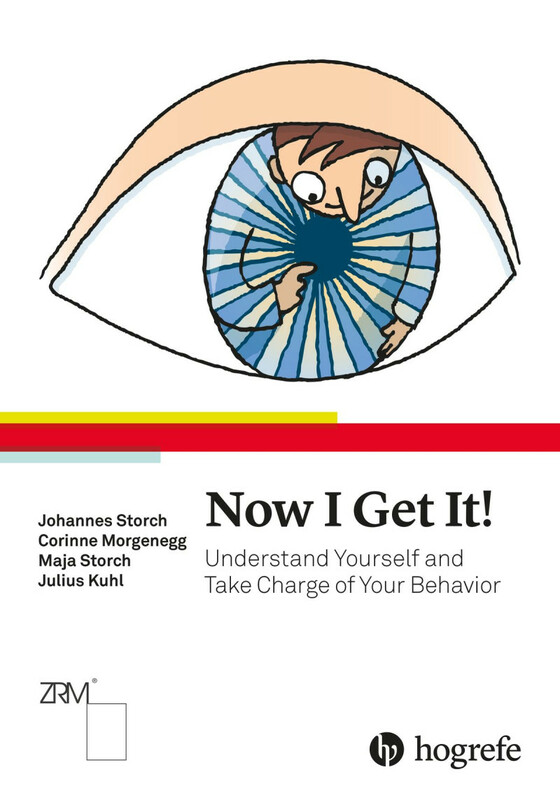 This humorously written and illustrated book, by the world’s leading experts in personality systems interaction (PSI) theory and the Zurich Resource Model (ZRM), gives us profound insights into our and other people’s subconscious thoughts – so we can adapt our own behavior and interactions to improve our quality of life. Cartoons and worksheets help us on our way.